1. 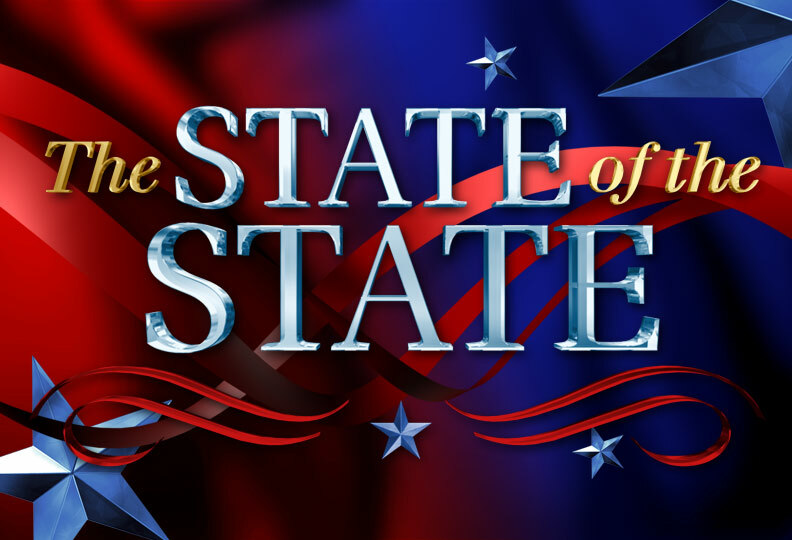 What is the purpose of the “State of the State” address? 2. On what date will/did your governor give the 2017 State of the State? 3. Tone is the attitude a speaker takes towards a subject. What was the tone of your governor’s state of the state address? 4. List some of the things the governor promised to do to improve the economy in your state. 5. What new initiatives did your governor propose in his/her State of the State? 6. Which issues did the Governor bypass altogether, or just mention briefly? 7. a) Do you think the Governor is focusing on the correct issues? Explain your answer. 8. a) What issue presented by your governor was the most important to you or inspired you? b) Did any aspect of the speech disappoint you? 9. Many State of the State addresses are given during the day. The President gives the State of the Union address in the evening. What time of day is best for a State of the State address? Explain your answer. Following the 2014 midterm wave, Republicans dominated state legislatures at a rate not seen since the Civil War. Democrats had hoped to rebound in 2016, but only made modest gains. Democrats flipped four chambers, but lost control of three, leaving Republicans in charge of 68 state legislative chambers and Democrats just 31. Republicans control both chambers of the legislatures in 32 states, including 17 with veto-proof majorities. Those 32 states cover 61 percent of the U.S. population. Democrats, meanwhile, control the legislature in just 13 states, amounting to 28 percent of the country’s population; only four of those chambers have veto-proof majorities. With a firm grip on the presidency, Congress, and soon the Supreme Court, Republicans have won more political power in 2016 than in any election since at least 1928, when Herbert Hoover was elected to the White House.